Prominent & Leading Manufacturer from Gurgaon, we offer shoes fur knitted fabric and toys furr fabrics. 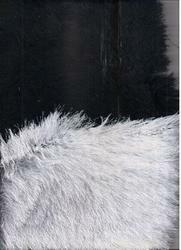 We are manufacturer and Exporter of long /short fur Knitted Fabrics. 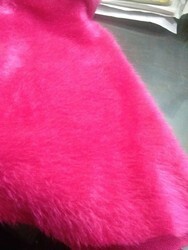 Knitted fur to make toy 100% Polyester in different designed prints & color.